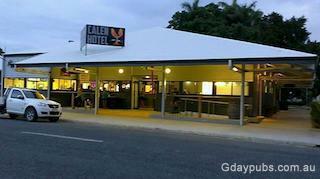 Calen Hotel Burnt down on the 27th April 2012 just at opening time. Was reopened Sept 7th 2013 and operating again. Patrons enjoying a new and improved Calen Hotel in 2014.